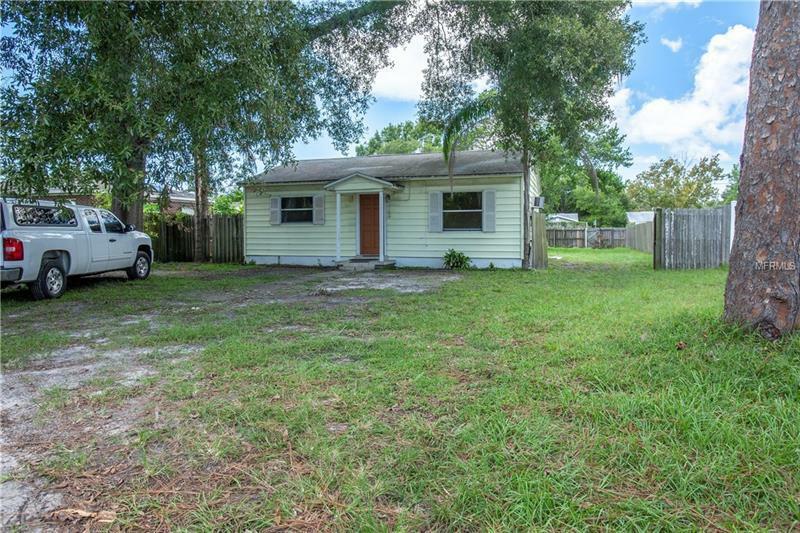 A fixer-upper in a desirable area with a very large lot with plenty of room to expand. This house will be an easy renovation and the single large bedroom was created by removing the wall dividing the two original bedrooms. Simply replace the wall to change it back to a two bedroom house.